On this episode, we speak with some the strongest voic­es in the media indus­try. We pose the ques­tion — has rec­on­cil­i­a­tion hap­pened in the media? Has it hap­pened with­in the lives of these personalities? The episode clos­es with Ghost­keep­er​’s track Trans Am Sis­ter from their album, Sheer Blouse Buf­fa­lo Knocks. Be sure to check out more of their amaz­ing music at ghost​keep​er​.band​camp​.com. Our open­ing and clos­ing theme music comes to us cour­tesy of Boogey The Beat — check out more of his bril­liant work at sound​cloud​.com/​b​o​o​g​e​y​t​h​ebeat. The inter­sti­tial music is cour­tesy of Bloom — you can hear more of their songs at bloom14​.band​camp​.com. Mino­gondaa­gan, was pro­duced on Treaty One ter­ri­to­ry, the orig­i­nal lands of the Anishi­naabeg, Nehiyawak, Oji-Cree, Dako­ta, and Dene peo­ples, and the home­land of the Métis nation. We would like to thank the Com­mu­ni­ty Radio Fund Of Cana­da, the Uni­ver­si­ty Of Manitoba’s Office Of Indige­nous Engage­ment, the Nation­al Cen­tre For Truth & Rec­on­cil­li­a­tion, the Uni­ver­si­ty Of Man­i­to­ba Student’s Union and UMFM 101.5 for their sup­port in the pro­duc­tion of this series. Our first guest is David McLeod, the Ojibway/Metis General Manager of Native Communications Incorporated (NCI), which operates a provincial radio network via 57 transmitters. David has written and directed three series of children’s programs for NCI which appeared on CBC Manitoba North. In 2002, he received a Canadian Aboriginal Music Award for his contributions in promoting Aboriginal music. 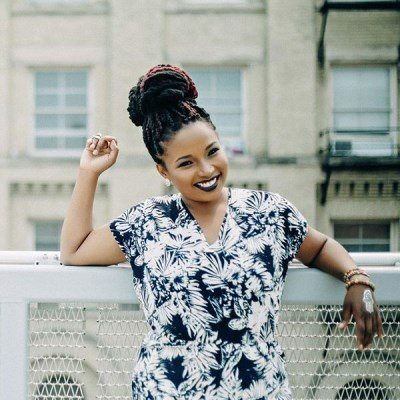 Our second guest is Adeline Bird, the Afro-Indigenous podcast host/producer of the podcast series, Soul Unexpected. She is also the author of the self-help book, Be Unapologetically You, and her roots lie in the Rolling River First Nations. Adeline currently resides in Winnipeg. 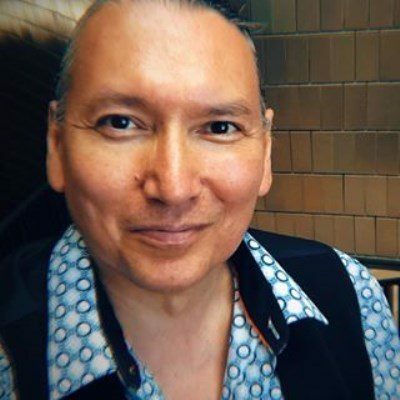 Our third guest Dr. Niigaan Sinclair – Anishinaabe columnist at the Winnipeg Free Press, Associate Professor at the University of Manitoba and award winning author. 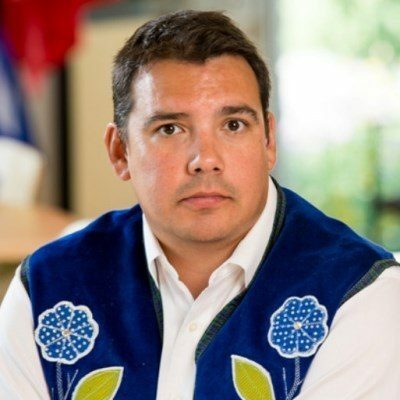 He hails from Peguis First Nation (St. Peter's/Little Peguis), and his father is the Honourable Senator Murray Sinclair, who served as Chairman of the Indian Residential Schools Truth and Reconciliation Commission from 2009 to 2015.